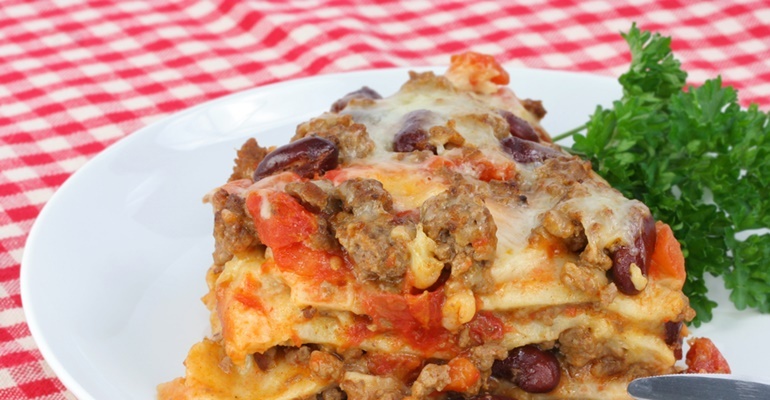 Tastee Recipe Dinner Casseroles That Are Perfect For Cold Weather! Don’t you just love the aromas of wonderful, tasty dinner casseroles baking in the oven? It is something that has always made me feel comfy and cozy, ever since I was a kid. My mother was a stay-at-home-mom and looking back, it was such a privilege to come home from school to a delicious, homemade meal every day. This list of seven hearty casseroles was, in fact, inspired by my kids. I asked them what they would like for dinner next week, and they came up with a sweet, hand-written note that completely melted my heart! So we are definitely going to have some of these next week, and probably the week after that, as well!